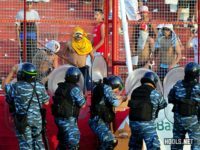 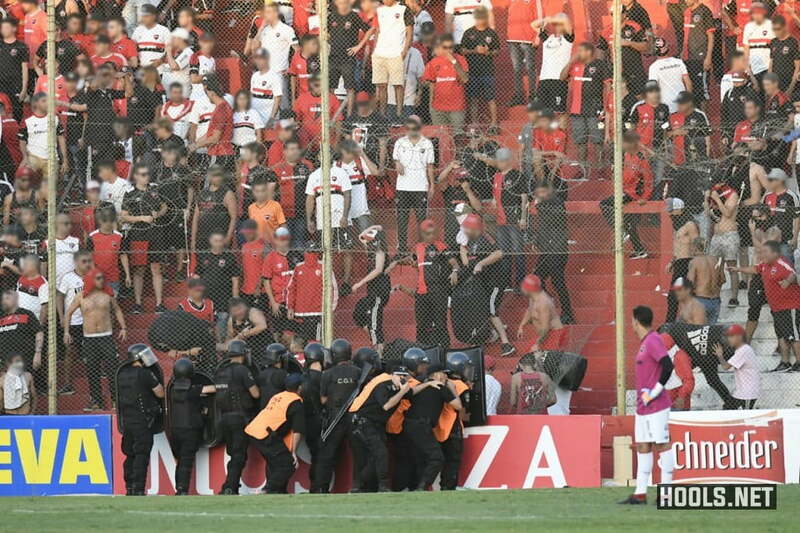 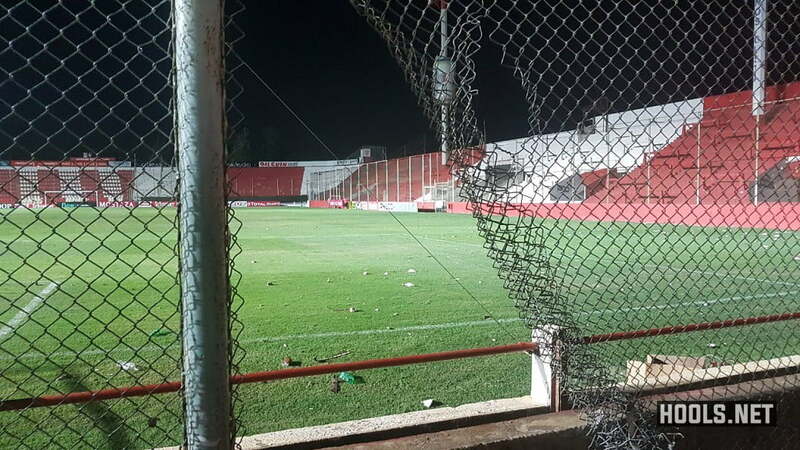 A Copa Argentina match between Newell’s Old Boys and Villa Mitre was abandoned in extra-time on Sunday because of fan trouble. 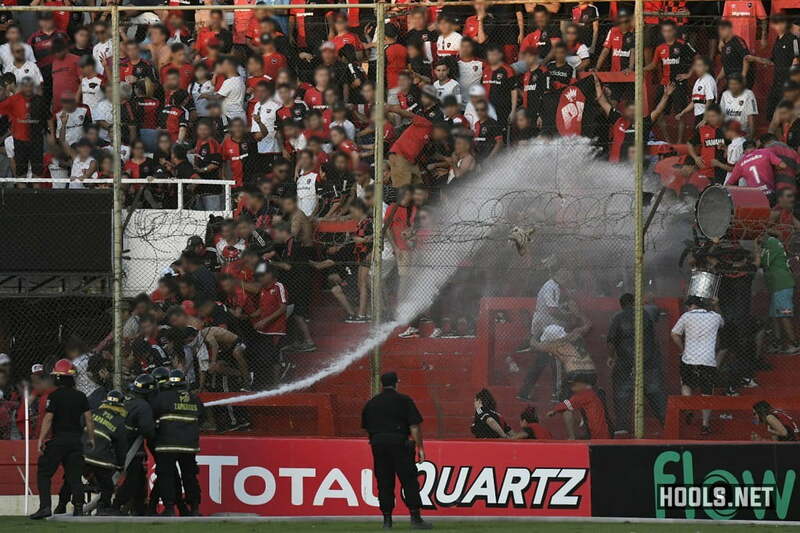 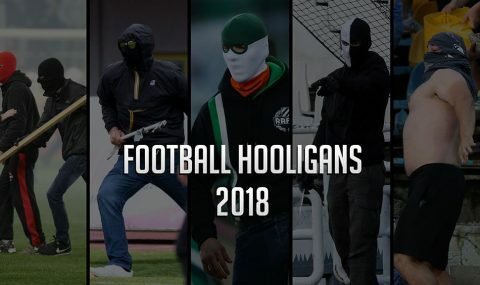 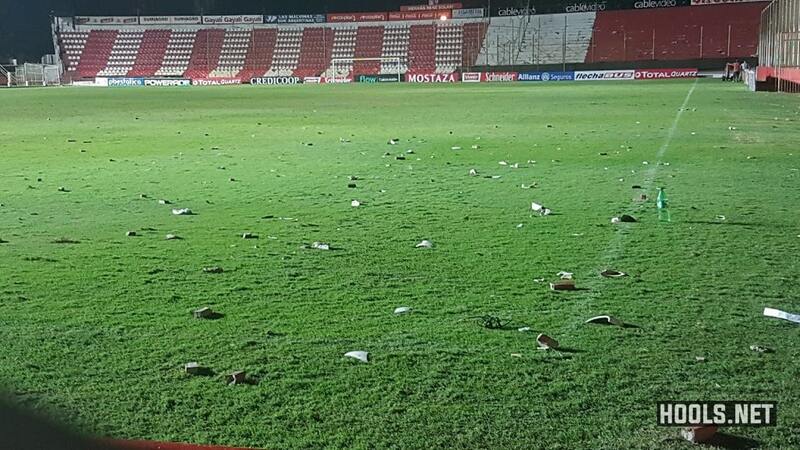 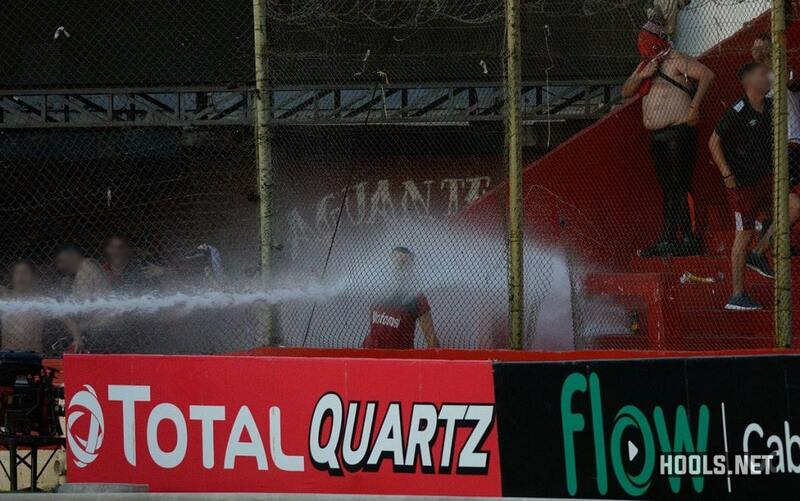 With Villa Mitre leading 2-1, the referee was forced to stop play after Newell’s Old Boys fans started throwing objects – including two toilet cisterns – onto the pitch. 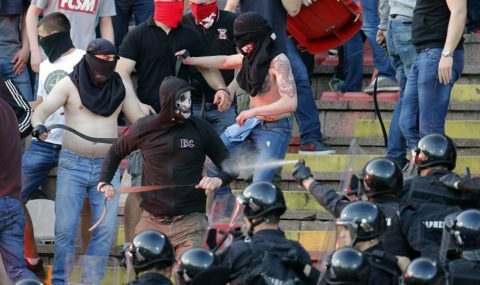 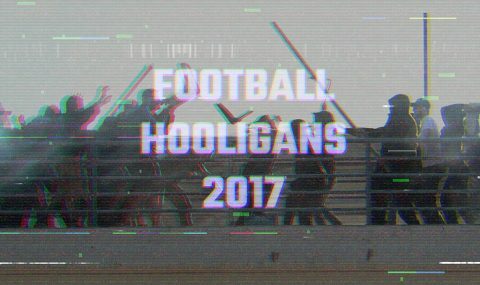 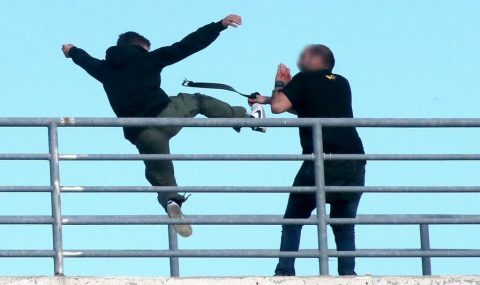 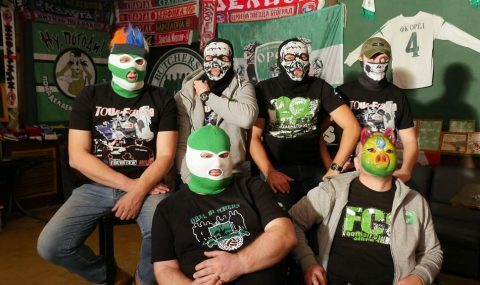 They also clashed with police, leaving three cops injured. 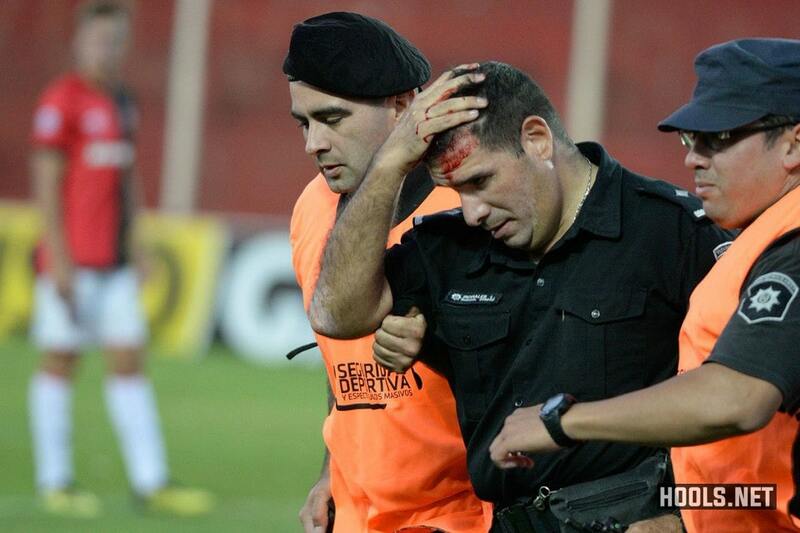 Eventually the referee decided to call the game off and Villa Mitre were awarded the victory.